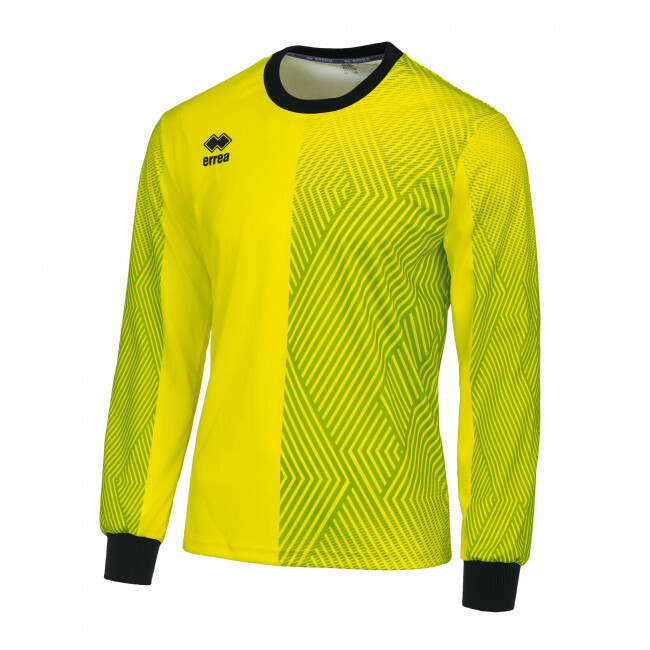 Long-sleeved goalie's jersey, perfect for competitions. 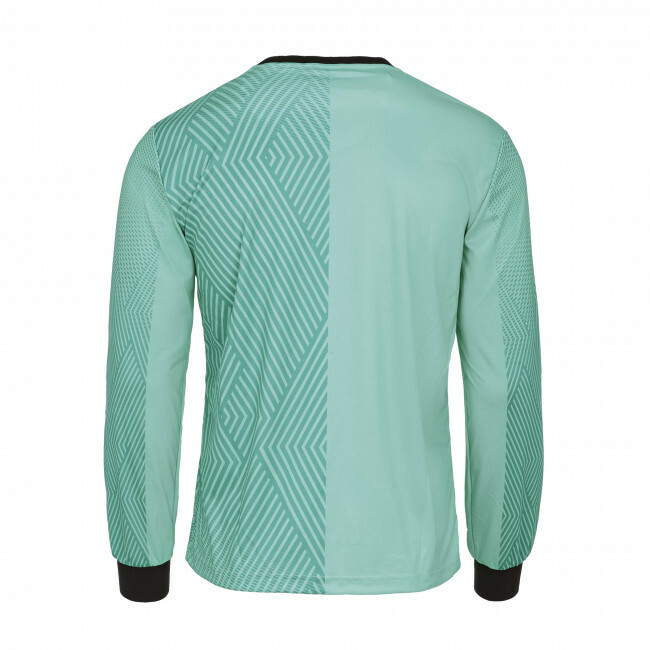 The Igor goalie's jersey from Erreà features a design and tone-on-tone shades that cover the front and back. The sleeves' elasticated cuffs ensure incredibly comfortable wearability. 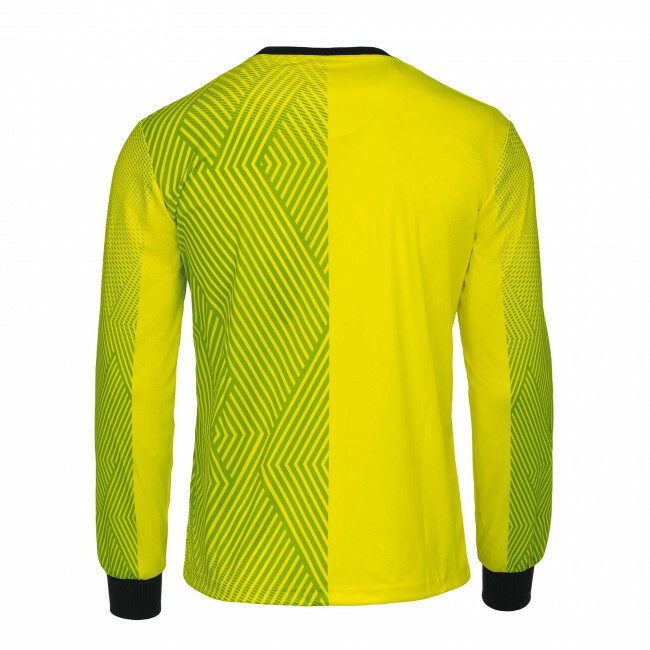 Features: sleeves' elasticated cuffs; exceptional breathability; guaranteed comfort; extremely wear resistant; no padding; round-neck collar; tone-on-tone colours. Normal wearability. Fabric: Mundial.